"Brace yourself for the music of the future with Common's new album, Universal Mind Control. The Zune staff loved this latest work from Common and wanted the world to hear it, starting with you. So, to help spread the word, for a limited time you can get the entire album for the price of just one song." 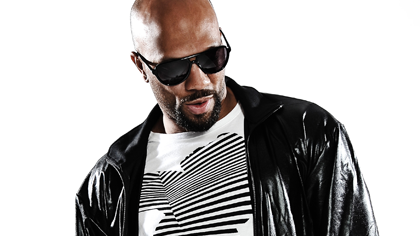 Hip-hop artist, Common (a.k.a. Common Sense), is releasing his new album, Universal Mind Control, on December 9 for just 79 Points (99c). It's a limited-time offer, and one that requires a small purchase, so take note. First, install the Zune 3.x software if you haven't already, then purchase 400 or more Microsoft Points for your account. On the 9th, sign into the Zune Marketplace and add Universal Mind Control to your cart for 79 Points. Any remaining Points can be used to purchase additional Xbox or Zune content. It's that simple!